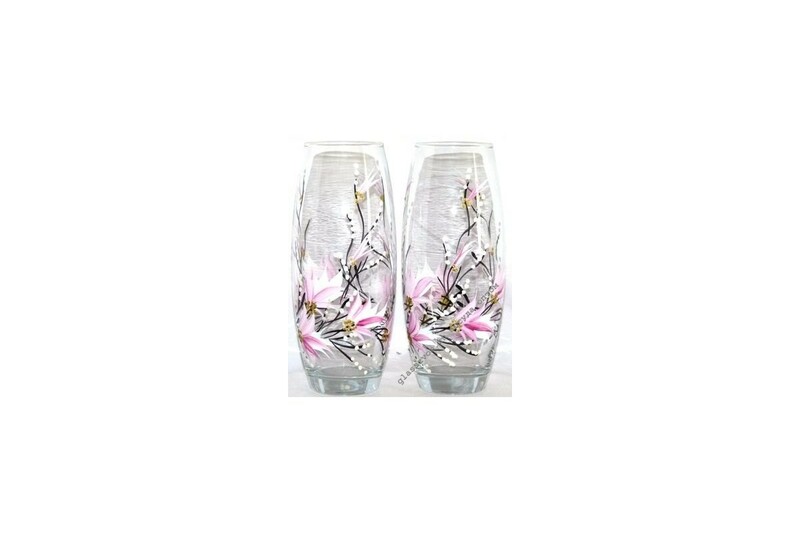 Need buy outdoor vases in bulk in Moscow? The optimal solution is to place an order directly with the manufacturer. This will ensure minimum costs for the purchase, as well as more favorable terms of cooperation. In addition, we deliver the order to the transport company, so delivery takes place in a short time. 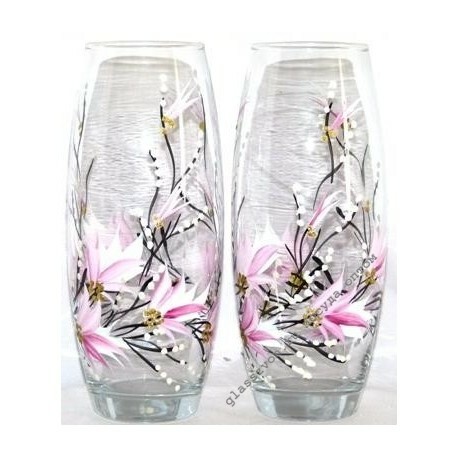 We offer different glassware made on modern equipment and decorated in original styles. The products use fashionable decorative elements: engraving, spraying, rhinestones, painting and much more. One of the examples of high-quality and stylish design is the "Maya" vase, decorated with the help of artistic painting on transparent glass. Product features: original pattern, soft pastel colors and laconic form.